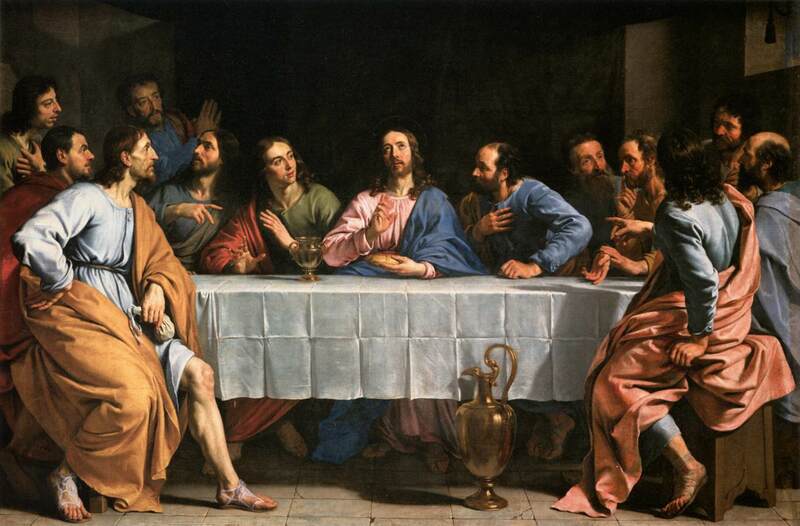 When Jesus speaks to his disciples on the evening before his death, he says to the Creator, “I ask not only on behalf of these, but also on behalf of those who will believe in me through their word, that they may all be one. As you, Father, are in me and I am in you, may they also be in us, so that the world may believe that you have sent me”. This past week we have considered the idea of Wholeness in Christ: how we find it, how we achieve it, how we are transformed through it. Today we reflect on words from Richard Rohr, OFM. From A Spring Within Us: “Wholeness doesn’t really overcome the problem, but holds it and transforms it as Jesus did on the cross. As Carl Jung said, most of the great problems of life are never resolved; they’re just outgrown. When we allow ourselves and others the freedom to choose wholeness, we discover the truth that Christ’s love for us overcomes all harm. When we enact Christ through our own Gospel work, we find new hope in new life. And when we open our heart to the Spirit, we open ourselves to prayer that heals, holds and transformation. Rohr helps us to see that when we can hold ourselves in wholeness with him, we no longer judge, no longer exclude, no longer worry and strain at life. At the close of this first week of Advent, we give thanks for the gift of Wholeness in Christ that we too easily take for granted. When we compare varying translations of these verses, we find the wholeness of belief as we pray with Jesus.